Almond milk contains many beneficial vitamins and minerals. For those who cannot consume dairy due to allergies or an intolerance, almond milk is a great alternative. It is even considered by some to be a superior beverage. One reason why is that most almond milk has fewer calories and less saturated fat, cholesterol, sodium, and sugar than cow's milk. It also typically has more potassium, fiber, iron, vitamin E, phosphorus, and magnesium. Almond milk contains a substantial amount of calcium as well, so substituting it for dairy will likely have minimal impact on the body's calcium levels. Dairy milk does outperform almond milk in protein content. However, it is important to remember that the FDA has found it more beneficial to get protein from sources low in saturated fat, and almond milk has no saturated fat, whereas most dairy milk does. Further, almond milk lacks cholesterol; dairy milk does not. And, perhaps most importantly, almond milk is lactose free. To get the most nutrients from every almond it is recommended to drink homemade almond milk. 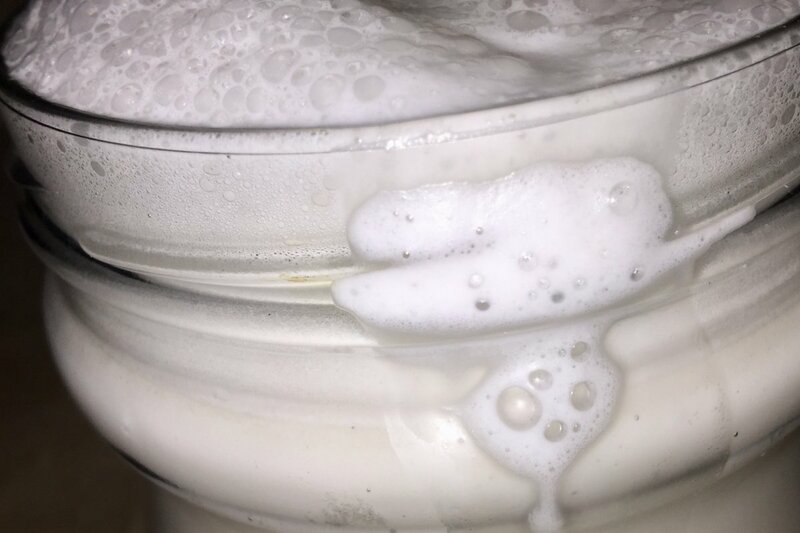 This milk can be made by soaking a cup of almonds overnight, combining them with 4 cups of water, and then processing the mixture in a blender. Salt, vanilla, or honey are optional additions for extra flavor, but try to add as little of these as possible while still achieving a good taste. After straining out the pulp the remaining liquid is fresh and high in unaltered nutrients. 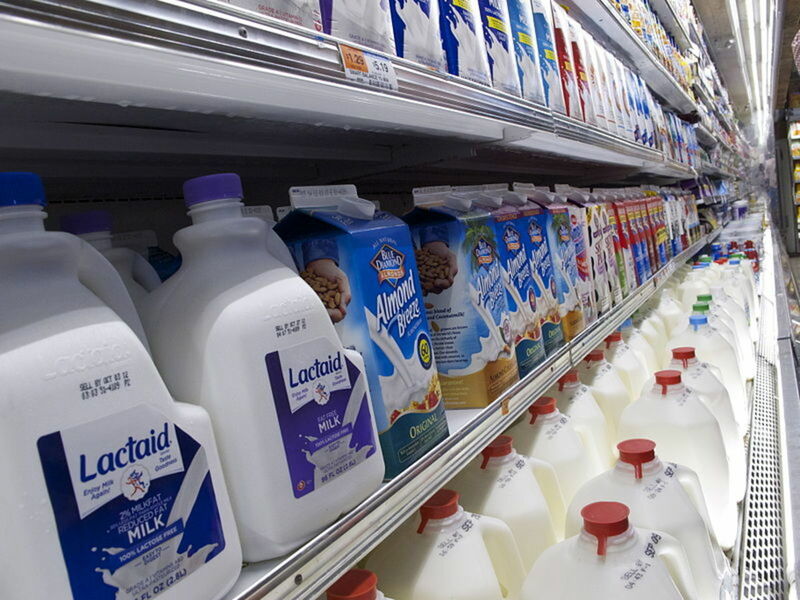 In stores the milk undergoes processing and ingredients are often added for product preservation and flavoring. However, marketed almond milk is still a great alternative to store bought dairy products. Almond milk is simply ground up almonds blended together with water. Vanilla, chocolate, and other varieties have added flavorings and sweeteners, and most products on the market are fortified with vitamins and minerals, but the basis of these milks is still ground almonds. 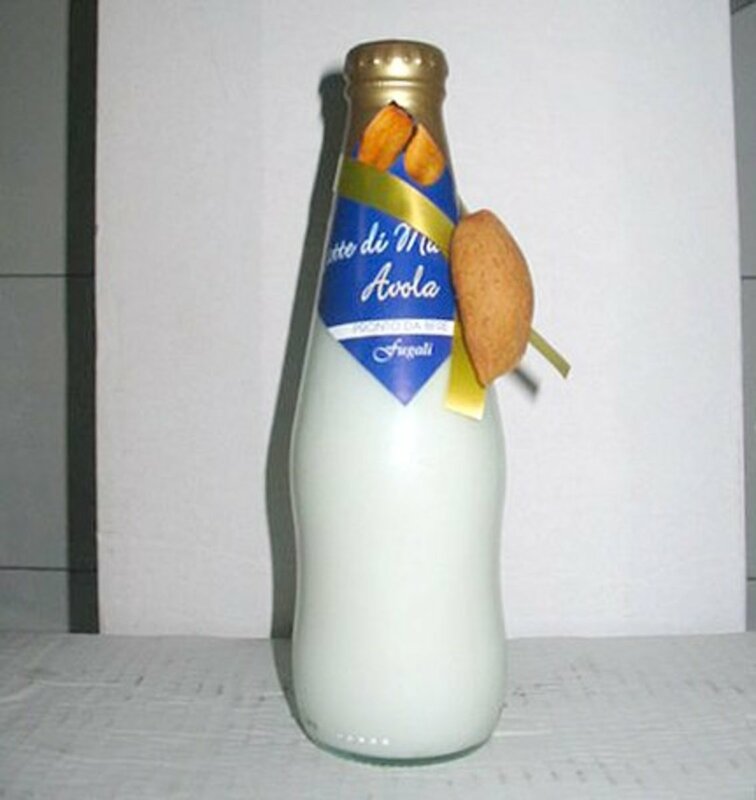 Therefore, to determine just how healthy almond milk is, a closer look is needed at the almond itself. Almonds are a good source of protein. 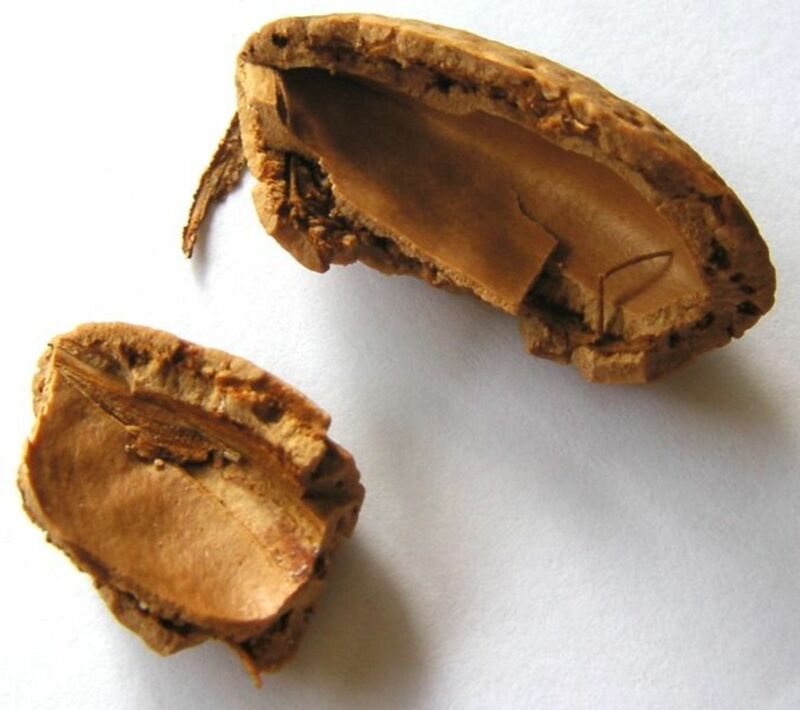 In fact, research backed by the Food and Drug Administration has found that eating nuts such as almonds, pistachios, hazelnuts, macadamias, and pecans in place of other protein containing foods with a high saturated fat content can actually reduce the instances of cardiovascular disease. Several studies have convincingly shown that almond consumption actively lowers levels of LDL (bad) cholesterol as well. To gain optimal health benefits the FDA suggests individuals consume servings of one and a half ounces, or 34 almonds, daily while also following a diet low in saturated fat and cholesterol. Although almond milk has less protein than dairy, it is free of saturated fat, whereas all dairy milks with the exception of skim versions are not. Almond milk is also cholesterol free, making it superior to even most skim milk in this regard. Almonds contain the exceptionally beneficial alpha-tocopherol version of vitamin E. According to Oregon State University, this is the only form of vitamin E consistently maintained within the body’s tissues and plasma and also the only form that satisfies recommended dietary allowances(1). 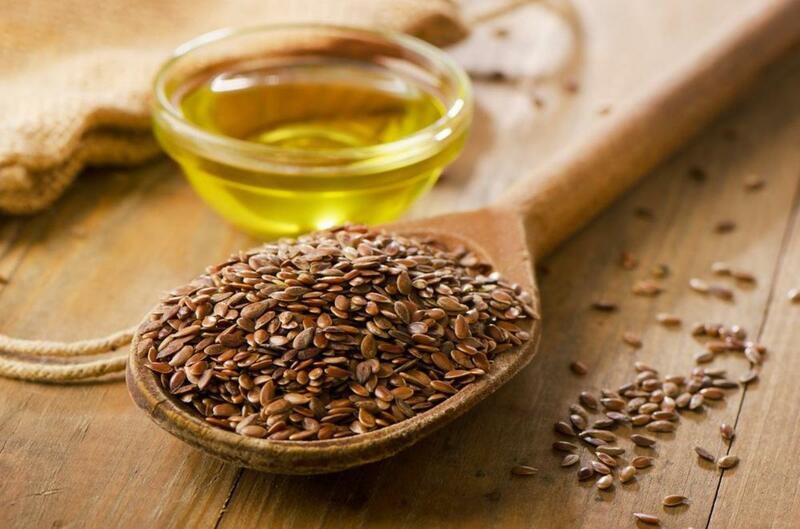 Vitamin E works as an anti-oxidant and therefore reduces damage to the body caused by free radicals. 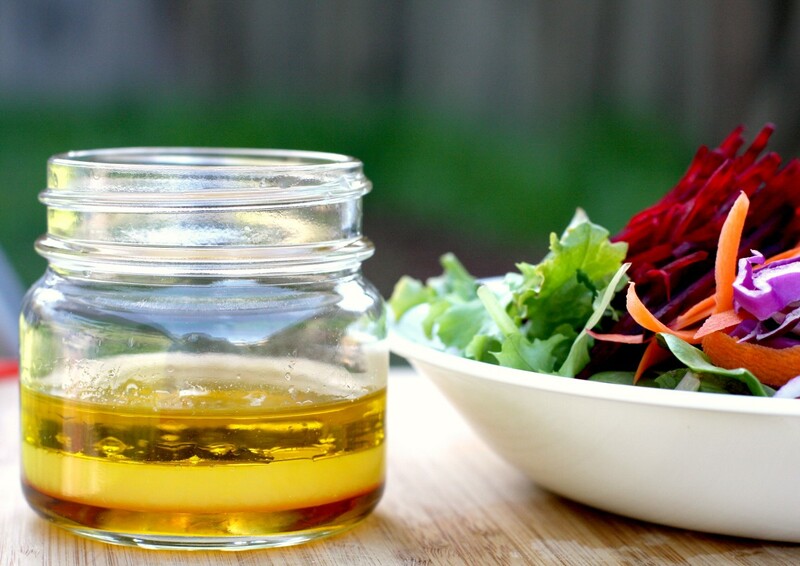 Being fat soluble, it actively protects against lipid radical damage and LDL oxidation(1). This keeps cells healthy and prevents heart disease. Magnesium is also found in almonds. This mineral exists within the body at high levels and is found in bones, blood, organs, cells and tissues(2). Magnesium plays an essential role in more than 300 different reactions and is crucial for the proper functioning of nerves and muscles(2). It also provides immune system support and regulates blood pressure and sugar levels(2). Fiber in almonds has many health benefits as well. Diets that incorporate large amounts of fiber regularize bowel movements, maintain gastrointestinal health, lower bad cholesterol, stabilize blood sugar, and promote weight loss (3). Adding more fiber to a diet in the form of almond milk therefore improves health. For individuals who drink dairy milk to get their calcium, they will be pleased to find that almonds contain calcium too. Calcium is important for far more than just the prevention of osteoporosis; it is also essential for muscle and nerve functioning and enables blood to properly clot (4). Further, it prevents cancer, improves cardiovascular health, and aids in weight loss (4). Phosphorus in almonds has its own health promoting effects. Next to calcium, phosphorus is the second most common mineral found in the body. When food is eaten, phosphorus helps release its energy and makes it more readily available for use by the body (5). Phosphorus is also contained in DNA and RNA and is therefore needed for growth and in the production of new cells and tissues (5). It actively controls what passes through cell membranes as well (5). Almonds provide their milk with iron, which is a crucial mineral in many bodily functions. It is the carrier of oxygen from the lungs to the entire body and an enabler of cellular energy production (6). Iron helps muscles use and store oxygen and is also a main element in the structure of red blood cells and various enzymes (6). Almonds also provide a source of dietary potassium. Potassium is a key electrolyte that is needed to transmit electricity throughout the muscular, nervous, and circulatory systems. Without proper levels heart beats, nerve impulses, and muscle contractions are all negatively affected (7). Potassium is also used by the enzyme responsible for processing carbohydrates (7). For those who, for whatever reason, choose not to make almond milk from scratch, this section is meant to illustrate that healthy marketed almond beverages exist and to show the key comparisons that should be made between them and available dairy in an in-store situation that prove them superior. An example of a comparison of beverages follows below. In this comparison, two products were picked randomly from the same store. 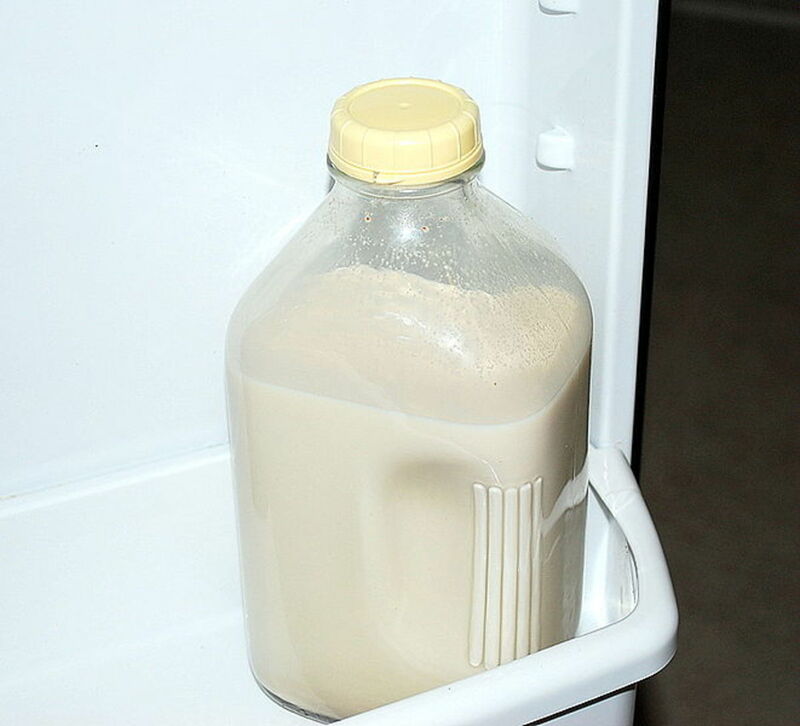 One was an almond milk beverage: a brand of milk in original flavor that can be found in almost every major grocery store in the US; the other was a gallon of generic store-brand dairy milk. These two products are used as examples only; others may have slightly different compositions and nutritional profiles (these just happened to be the milks that I grabbed out of the grocery fridge). The goal here is simply to illustrate that almond milk is available on the market that is nutritionally superior in several ways to available dairy and how a comparison of labels proves this. 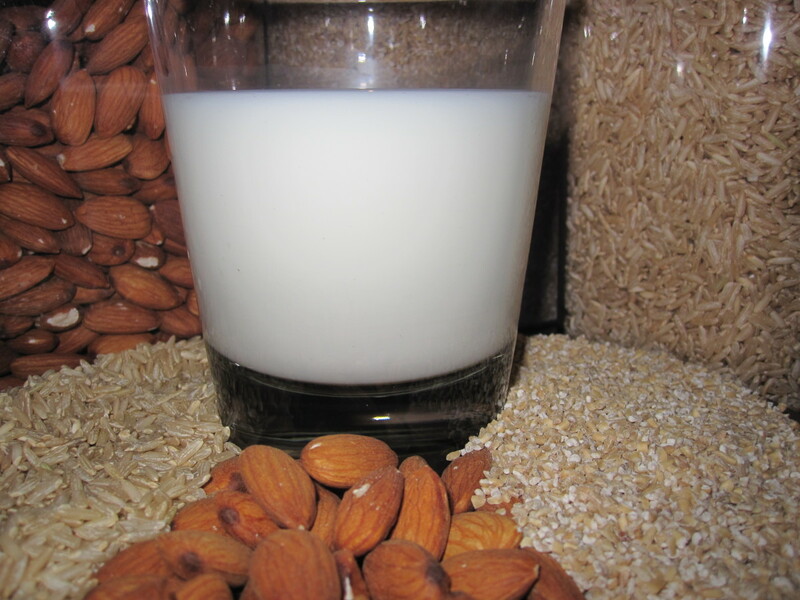 Compared to the generic dairy, this well-known, top-selling brand of almond milk has…. The almond milk does have less beneficial protein and calcium. But, again, this must be weighed against the harmful ingredients it does not contain that are directly correlated to impaired cardiovascular health and that exist in the dairy. A trip to most grocery stores and a comparison of most products should yield similar results. Combine the first 3 ingredients in a food processor and blend until a nice, smooth consistency. 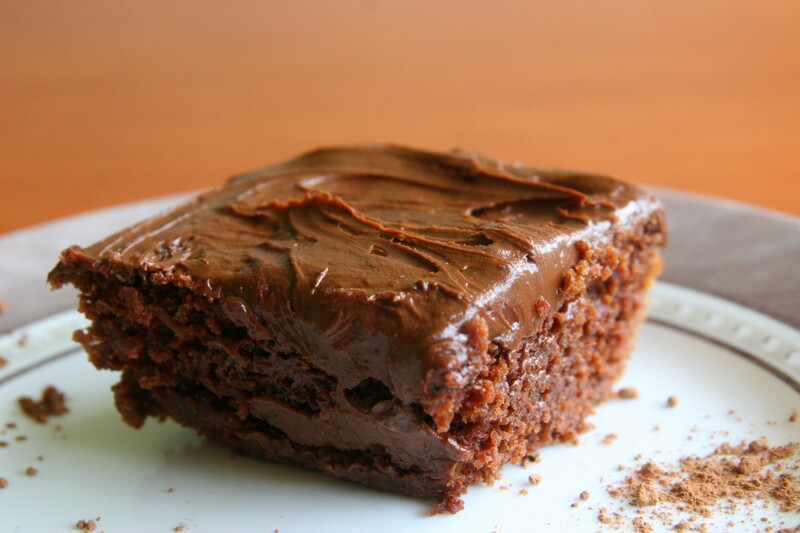 Add nutmeg on top. Many other fruit can be substituted for the bananas: try mango, pineapple, blueberries, etc. and find your preferred combination. Chop bananas and honey in food processor and add almond milk, incorporating until smooth. Pulse in the candied ginger. Freeze for one hour in appropriate freeze-safe container. 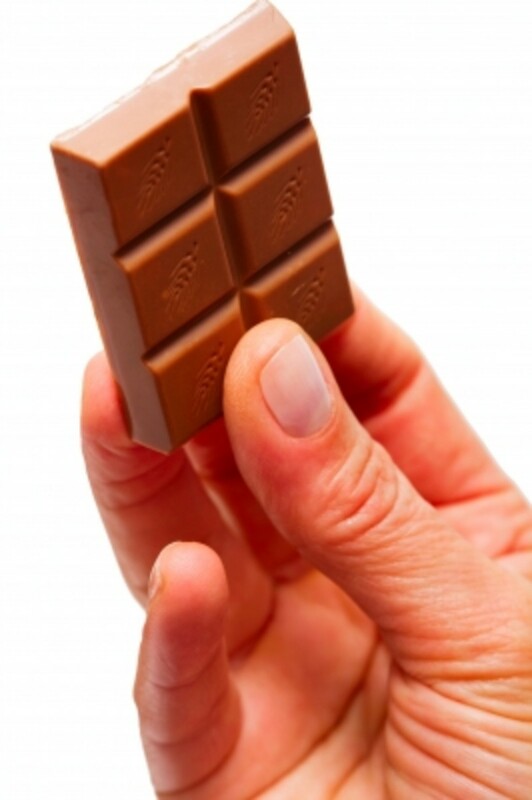 In any recipe calling for dairy milk you can substitute almond milk instead in a 1:1 ratio. If using flavored almond milks with chocolate or vanilla, keep in mind the overall sweetness of the final result may be affected. I love almond and soy milk. Great news to know it's healthier than regular milk. As for recipes, I would have to try them sometime. I love the varieties that the almond milk have like cashew and chocolate. Voted up for useful! I like the glass jar size. Where did you get it?